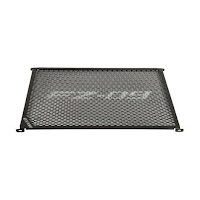 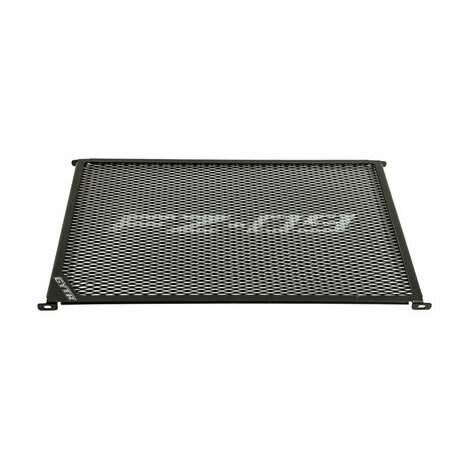 The FZ-09 Radiator Guard provides added protection from rocks and other road debris. Also adds a custom touch to the overall look of the radiator and front end. 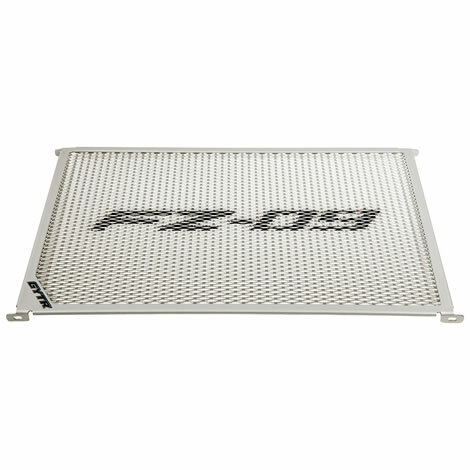 Constructed of stainless steel mesh with custom FZ-09 logo.